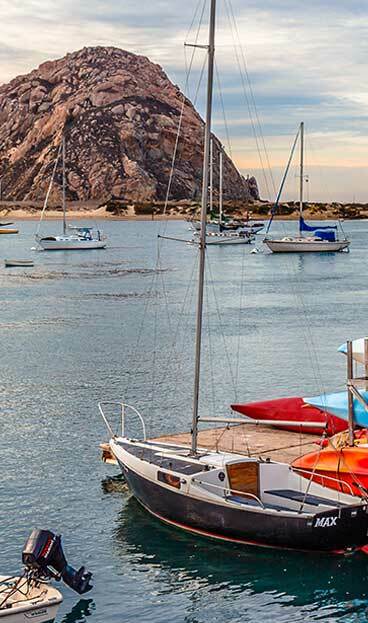 The elegant Harbor Hut restaurant is located on the Morro Bay waterfront is known for having one of the best views of the Bay and Morro Rock of any restaurant in Morro Bay. 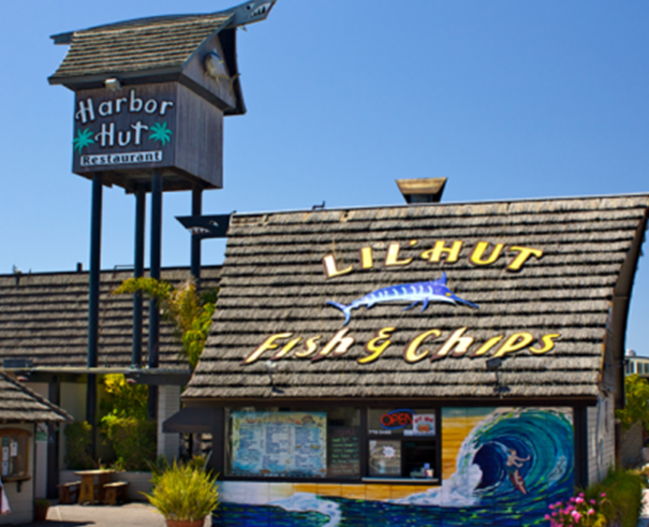 A favorite among visitors and locals alike, the Harbor Hut has been a Morro Bay icon and has been family owned and operated since 1951. 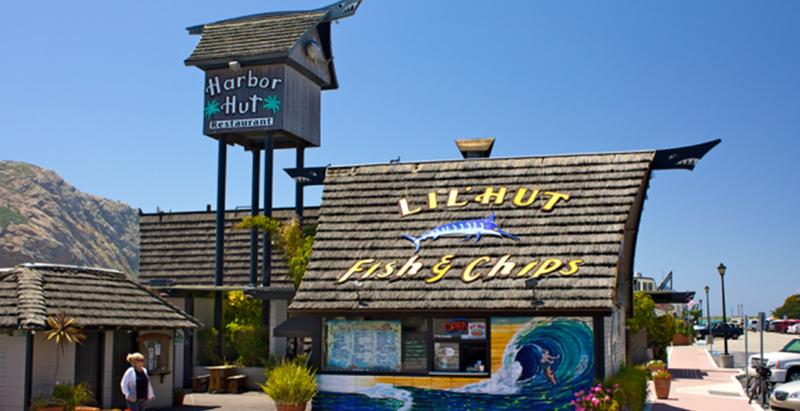 Established as a humble little spot dedicated to cooking up the freshest seafood possible, the Harbor Hut soon became well known as one of the best restaurants on the Central Coast with an insatiable quest for the finest ingredients.